Fall is here and that means sweaters and everything pumpkin. 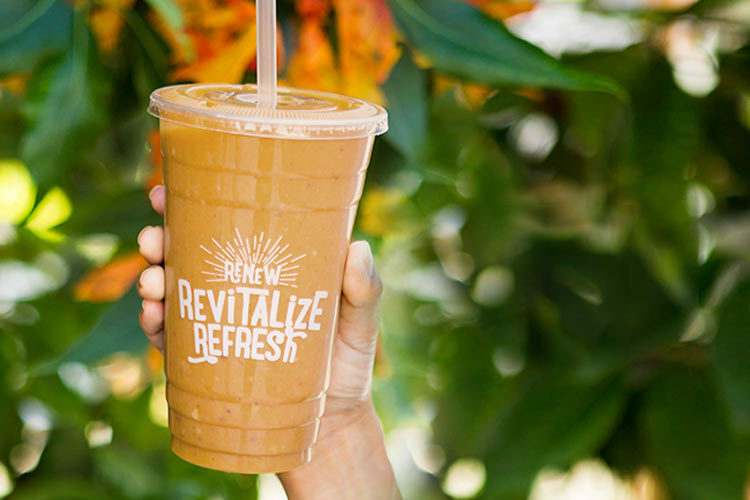 Before you head out and grab some pumpkin coffee with your pumpkin seed crackers and pumpkin cookies, do yourself a favor and get a Pumpkin Pie Smoothie instead. 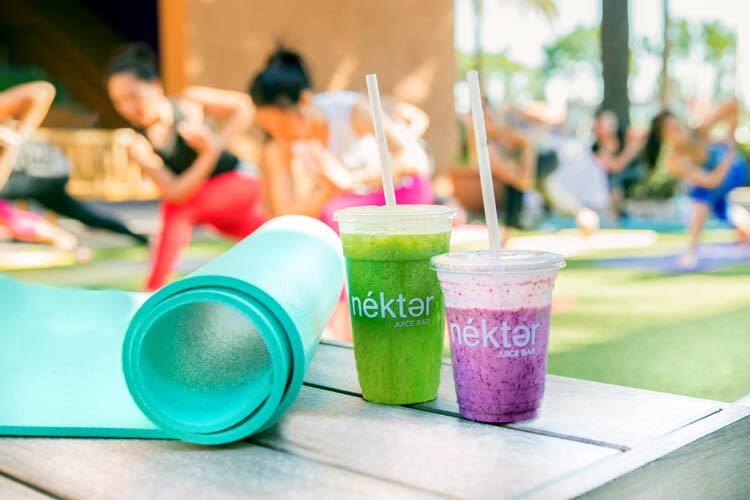 It’s available at all Nekter locations starting 10/6, and it’s a healthy indulgence that tastes just as good as it is for you. Pure pumpkin, banana, cinnamon, nutmeg, housemade cashew nut milk, dates, and agave nectar. That’s it! This is one pumpkin pie that won’t compel you to get out your stretchy pants! And even better, pumpkin is extremely rich in vitamin A (great for glowing skin and strong eyesight), as well as one of the best sources of beta-carotene there is – both are crucial nutrients for overall eye health. It’s also packing some major fiber, antioxidants, electrolyte-restoring potassium (great for muscle recovery), immune-boosting vitamin C and free-radical-crushing phytonutrients that not only help prevent cancer, but also keep those wrinkles at bay. 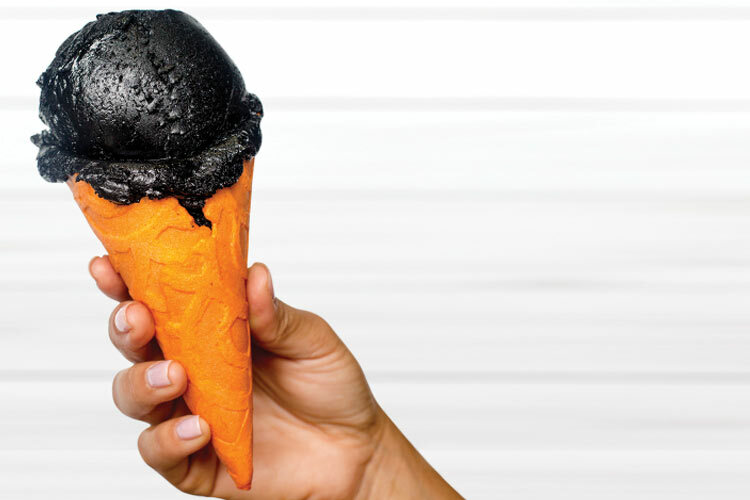 All this and it tastes like pumpkin pie in a cup? Yes please! Try it now! Introducing Scary Skoop - in partnership with The Konery! 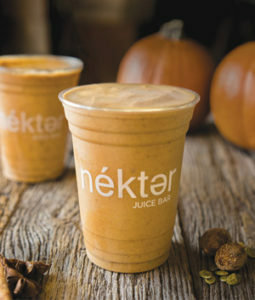 What is the calorie count for the seasonal Pumpkin Pie smoothie?